We have the knowledge, experience and infrastructure to offer numerous opportunities in real estate investing. Whether you’re looking for a property to flip, trying to partner with us on a future deal, seeking another investment opportunity, or searching for someone to coach you in the way of real estate investment, we’re here to help. Contact Us today if you’d like to learn about these opportunities. Are you tired of the foreclosure competition, multiple offers, and bank delays? We are local investors that specialize in finding profitable real estate deals primarily in the Dallas/Fort Worth area. We want to build long-term relationships with other serious cash buyers. when you join our buyers list. you will be be notified these local deals the minute they’re available, so join our email list today. Do you have a motivated seller lead and don’t know what to do with it? Or, perhaps you want to learn how to flip houses but don’t know where to start? We offer a fair percentage (%) of the profits for those who want hands-on learning, an approach geared toward those who want to learn, but don’t have funds for coaching. Students will do all the work, but the goal is to do one to three deals together so students are comfortable and confident in closing their own deals. 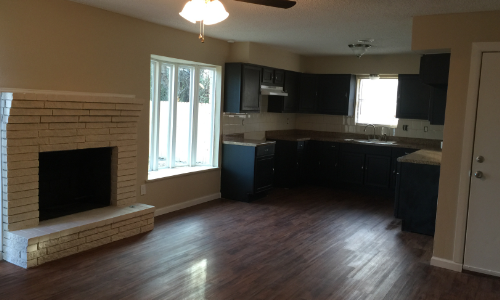 Are you a contractor looking for more rehab projects? 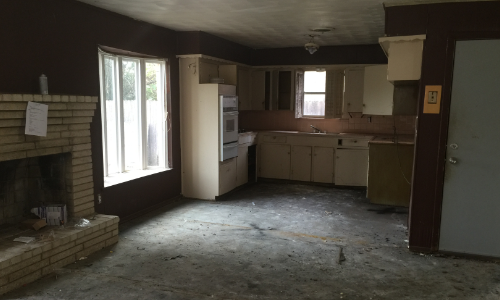 Reddtrow Properties, LLC is willing to partner with experienced and reliable contractors who want to flip houses. 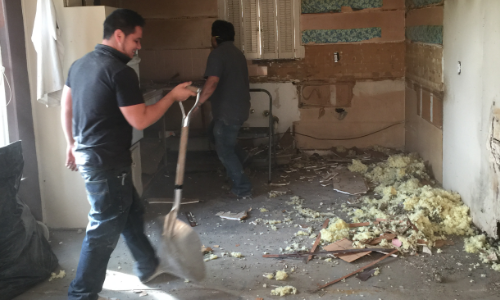 We will find and buy the house while the contractor will be responsible for the cost and labor of remodeling. Profits will be split accordingly after we sell the house. Want to invest your hard-earned money with decent returns? Nowadays, most people have limited investment choices: money-market funds, IRAs, mutual funds, bond or CDs all provide return that usally don’t keep up with inflation. Some even choose to gamble on the stock market, which can be a roller coaster ride. Instead, consider investing in real estate as a secured lender. Investors will receive an excellent interest rate secured by a specific piece of property. Investing in any financial market involves risk, so potential investors who express an interest in becoming private lenders will be provided with the pertinent detailed information. Have you ever been inspired by a late-night infomercial on how to get rich through real estate investment? Millions of people watch these infomercials without taking action because they are afraid to make a mistake. If you are serious about being successful in real estate investing, contact us today for a free phone consultation. Being a successful real estate investor does not require a large amount of money, a huge credit line, or a degree in business or finance; rather, it requires education, action, and effort. Reddtrow Properties, LLC offers coaching and mentoring programs to those who are serious about learning and profiting from real estate investment.